Price is per dozen balls. Maximum of 47 dozen for 24 hour service. 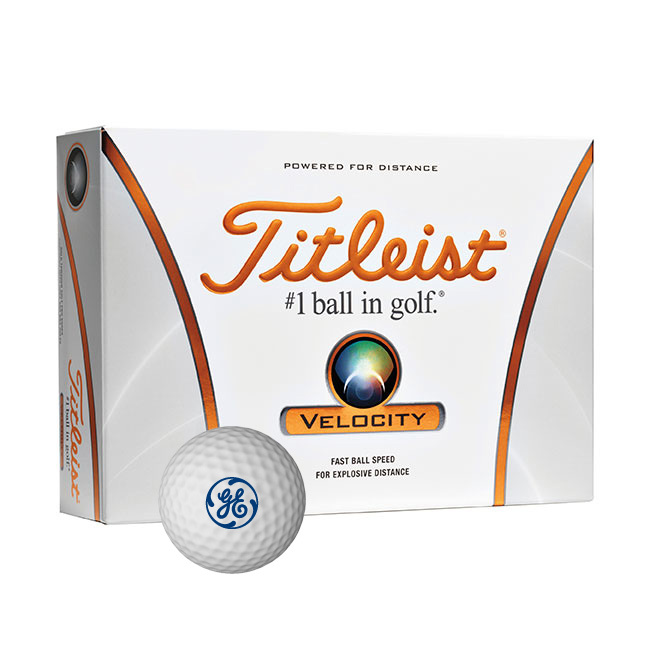 Wilson® Ultra Ultimate Distance Golf Balls are a wonderful promotional product that can give you great brand visibility. 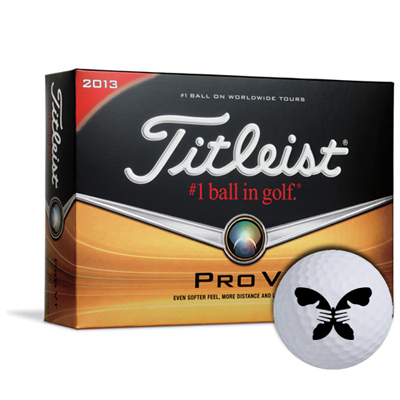 They feature cut proof ionomer cover and optimum spin for maximum control and distance. 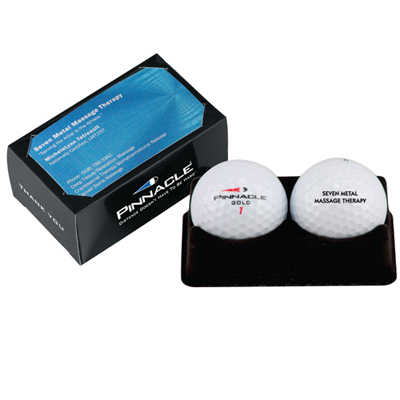 These golf balls can be used as an effective marketing tool to boost your promotional activities. 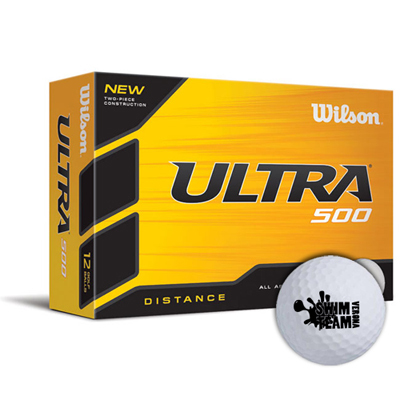 Buy Custom Wilson Ultra Ultimate Distance Golf Balls now to receive the best rates. Go further than ever before!